We typically spray unless client requests otherwise or if the surface type requires (cedar siding, stucco, or rough surfaces. All trim is usually done with brush and back roll. Spray & Back Roll is when you apply paint with a sprayer first, then while the paint is still wet use a roller to work the paint into the rough surface. This technique takes a lot more time and cost more. Both techniques are equally good it just depends on the surface Spraying gives a smoother more even finish coat. In what weather conditions can you paint exterior? It has to be at least 40° or above and stay above freezing for 6 hours in order for the paint to go on and stay on properly. There are products available for painting in temperatures as low as 38°, but we prefer the weather to be a little bit warmer to ensure a reliable and long lasting paint job. What if it rains or storms between the pressure wash and my start date? It does not matter if it storms after the pressure wash.
What is the purpose of the pressure wash? The purpose of the pressure wash is to rinse away chalky residue, remove dust, mildew and loose paint; may be preformed up to a month prior to painting. If the washer happens to miss something or could not reach something on the house during the prep time, the painters will wipe down the house removing all cobwebs, nests, etc. No one has to be home for the pressure wash; we only need access to your back yard and to your water spigot. What kind of caulk do you use? What is included in the Prep Work? Wipe down house with rag removing any spider/cob webs, hornet nests, etc. Caulk holes, cracks, seams, siding, windows and seal up the house. Tape off windows, scrape and prime all areas where needed. Typically the whole painting process takes 2-3 days, depending on how big the project is and weather permitting. What type of finish do you typically use on Exterior paint? For Exteriors, we typically use a Satin Finish or Egg Shell. We use Sherwin Williams Paint. With their lifetime warranty products, we are able to provide you with the best workmanship warranty in the house painting industry. We are so confident in our paint jobs that we offer no exclusions as part of our warranty. Simply put, if you think it’s a warranty claim, it is! We will come fix it at no additional cost to you. Can I use my discount for Sherwin Williams that my HOA provides? No, other discounts will not apply unless given by Vivax Pros. Would it be cheaper to buy the paint myself with my HOA discount? No, it is typically more cost effective for Vivax Pros to supply the paint with our discount. Do you take off shutters before painting? Typically the shutters will be taken off the house to paint EXCEPT if they are in bad shape. Vivax Pros does not want to be responsible for any damage. Can you paint my house while I am out of town? Yes, we can paint exteriors while you are not present. The homeowner will meet with the Project Manager before leaving to confirm the details of the house painting project. Once you return, the Project Manager will coordinate a final inspection with you to ensure everything is up to your satisfaction, then discuss payment. How do you paint the front door if I am out of town? The weather stripping can be taken off before you leave. That way the painters can take care of the inside OR Vivax Pros can wait until you return and we will finish up/ touch ups then. Does the warranty still apply if I move and there are new homeowners? Yes, as long as the warranty is transferred within the first year of us painting, even if there are different homeowners. Can you provide references of past houses you have painted? Visit the In-Your-Area page, then click on your city and utilize the google map application on the page to look around the area where you live. Yes, Vivax Pros is Insured with a $2 million in Liability and Workers Compensation. Click here to view Vivax Insurance! Do you use Oil Base Primer? We use water base primer but will use oil base if needed to prevent bleed through. Or on surfaces that would require oil based primer. Do I pay the wood worker separately from Vivax Pro Painting? No. Vivax Pros will collect on the entire job in full once you are satisfied at the end of project. Yes. We work closely with at least one contractor in every home improvement category. 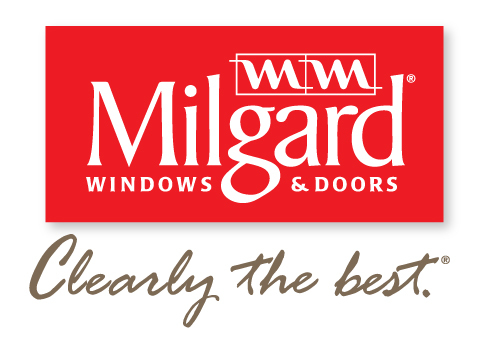 Ask us on facebook, or contact us through our website. 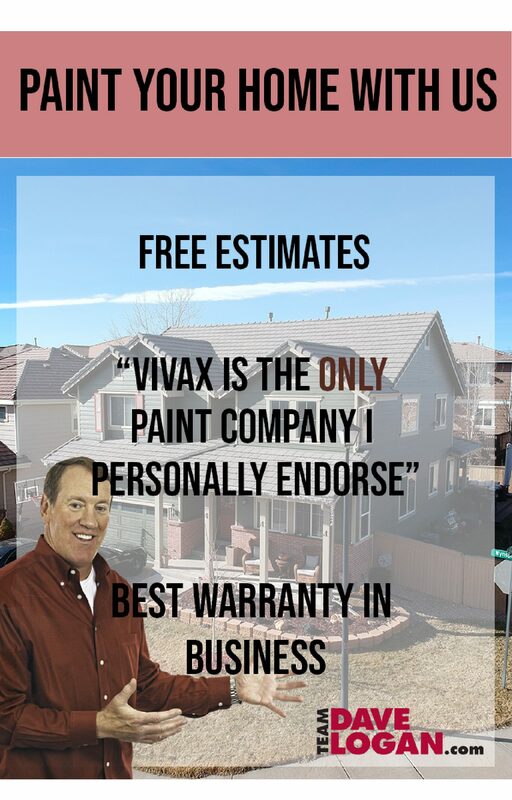 Yes, Vivax Pro Painting offers payment plans with no interest. Typically we require the customer to pay ½ of the job price upon the completion date, and the remaining balance over a series of 4 equal, monthly payments worked out with the Project Manager. Look for old paint cans in the basement, storage or garage. Look for a color name or code or formula on the paint can. If not take the can to the nearest Sherwin Williams store and have them match it for you. You can contact your HOA to see if they have colors on file OR it could be documented somewhere when you bought the house. You can contact the builders to see if they have colors on file. Take a paint chip off the siding, trim and accent and take to the Sherwin Williams paint store and they can match it for you. OR if you are having wood replacement take an actual piece of siding or trim to the store for match. Sherwin-Williams Store Locator. If you do not have any of the above, to to the store and grab a few color chips/samples to take home and try to match existing colors. A Sherwin store can match other brands of paint to their brand. If they do not have a specific color name to match exactly they will do a custom match which will have a formula instead of a color code. NOTE* Keep in mind that your existing paint color may have slightly faded due to time, sun, and the harsh elements that comes along with the Colorado climate.